As part of the #PurpleLightUp celebrations, Microlink will be at King’s Cross Station in London on Monday the 3rd of December 2018. 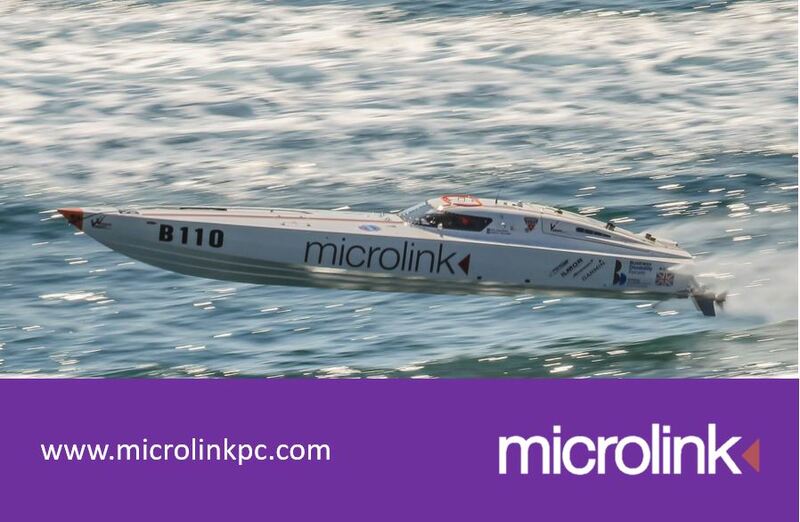 On display we will have the World Champion powerboat ‘Fury’ to launch Major Mandy Islam’s and Vee Ganjavian’s world record attempt for the fastest disabled person to race around the Isle of Wight, sponsored by Microlink. 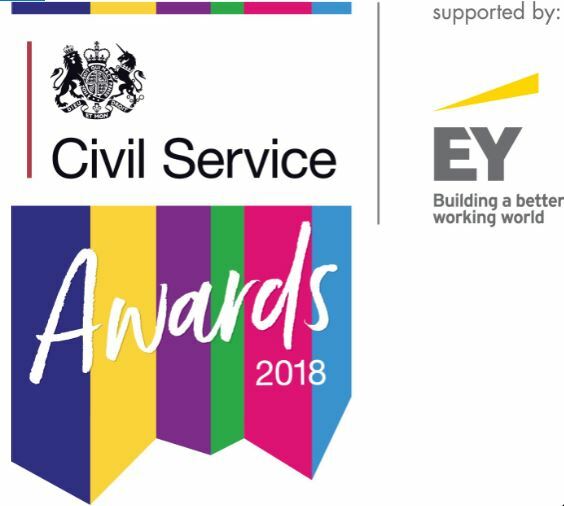 The Civil Service Awards started with a tribute to the former Cabinet Secretary and Head of the Civil Service Sir Jeremy Heywood. It started with memories of him, his generosity and humour and the impact he had across the Civil Service from colleagues who worked with Sir Jeremy Heywood. 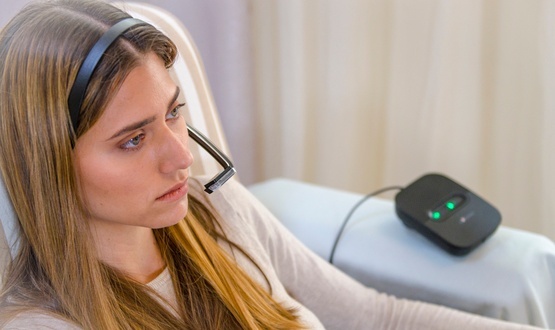 EyeControl, a wearable device that sports an eye-tracking camera and audio speaker, will be available to NHS patients via the NHS Supply Chain Catalogue. The device allows individuals who have lost the ability to move or speak but retain full cognitive ability to communicate. The “AI-powered” device tracks the eye movements of the wearer and generates speech. A bone conduction element that sits within the earpiece provides audio feedback to the user.